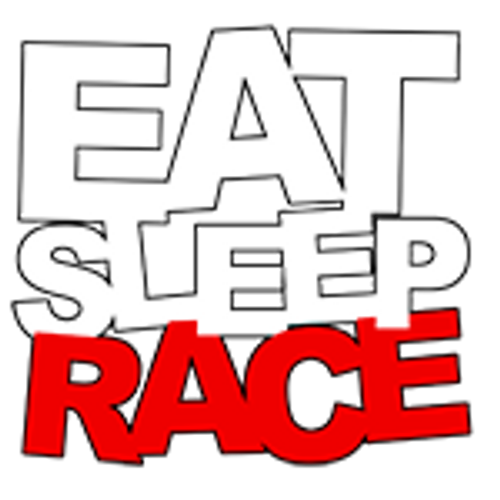 EAT SLEEP RACE Logo printed on the front of a 7.5 oz. 60/40 cotton/poly blend pullover hoodie. Side seam front pockets. Spandex reinforced cuffs and Coverseamed waistband.